Research topics in procurement management are normally based on interconnected topics. Hence, research topics in procurement and supply chain management offer great scope and variety to students aiming to write up a paper in the discipline. 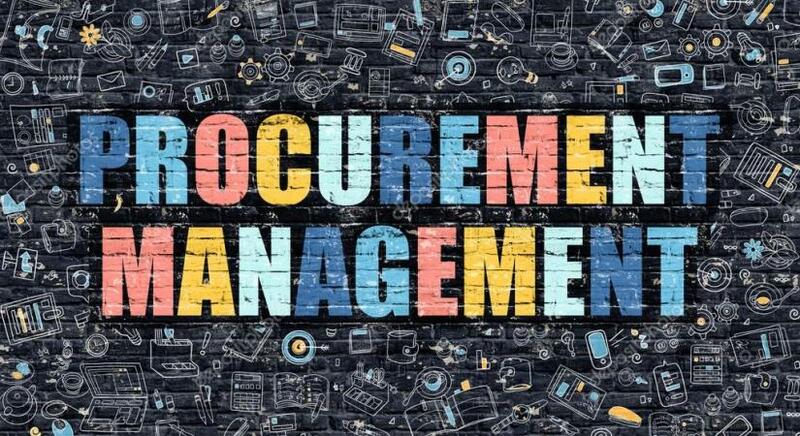 The following are a few suggested project topics in procurement and supply chain management management. Please also do refer to the posts on logistics management and supply chain management for further ideas. Though it took me some time to find some good examples of research topics in procurement management, but finally it's available for students who either pursuing an undergraduate degree or looking for research topics in procurement management for masters. How do strategic procurement policies ensure pharmacies never run out of essential, life-saving drugs- primary investigation of Boots Pharmaceuticals. An analysis of procurement cost management in the lean organizations in developed regions- implications for emerging economies. A systematic approach to green and sustainable procurement practices in manufacturing concerns in the UK. The green supply chain model- implications for critical stakeholders in the procurement and supply chain system. A critical investigation of the relationship between real-time supply chains and balanced ecosystems . Using Big Data to track procurement needs and improve supply chain management- analysis and commentary. How are stakeholders engaged in the UK restaurant sector to implement responsible procurement and logistics ethics- a primary study. Who controls the supply chain? An essay on the scope and magnitude of power between the different stakeholders and impact on the supply chain system. How do electronic goods manufacturers in the UK engage in green supply chain practices- analysis of procurement policies. An analysis of the financial feasibility of environmentally friendly procurement and logistics policies in the UK. How does current literature place the value and efficacy of humanitarian supply chains within practical procurement and logistics practices? Answers from global practices. Procurement and logistics in agribusinesses in the UK- investigation and analysis. A comparative primary study on supply chain management practices between family and non-family small businesses in the UK. Sustainable green procurement practices in supply chain management of minerals- a systematic review of literature. Risk evaluation procedures in supply chains and implications for transport logistics in the UK. Supply chain performance in knowledge-innovation environments- review of literature. Procurement management of specialized projects in commercial construction- answers from the UK. The importance of suppliers for procurement management of residential units in mega housing projects in emerging economies- a literature review. A primary study on the practical implementation practices of green sustainable procurement strategies in UK based construction projects. A critical essay on green procurement practices in high end fashion retail outlets in the UK. Public procurement practices and protocols- similarities and differences with private procurement models.